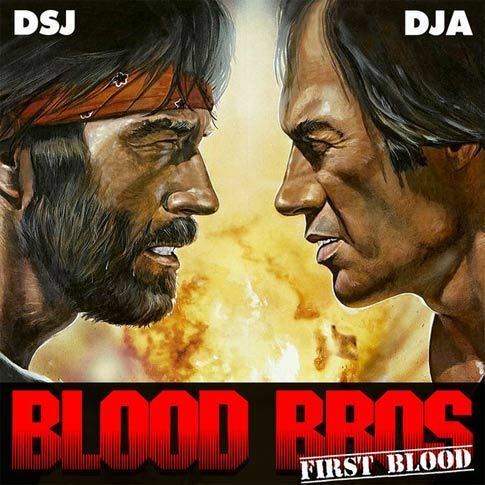 Do you like synth-heavy power-rock songs all about fighting for love/survival/glory? 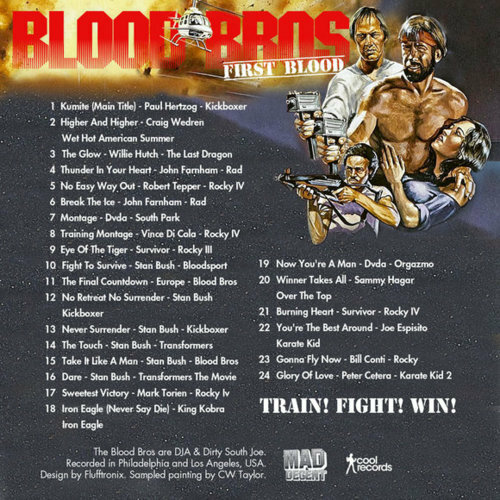 Then you’ll love Blood Bros’ 45-minute mix of all the best songs from 80s action movies. I went running with this just now and loved it. But at the same time, the training montage music from Rocky 4 has been on my workout playlist for years now. That’s just the kind of guy I am.